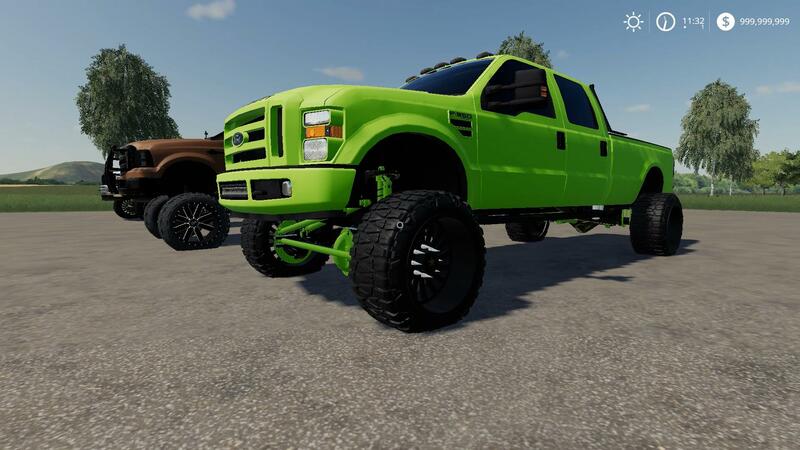 6.4L Powerstroke conversion from FS17. All credits go to original creator of this model. Needs a power boost ! Very weak pulling. This is suppose to be a turbo diesel but pulls like a 4 banger.